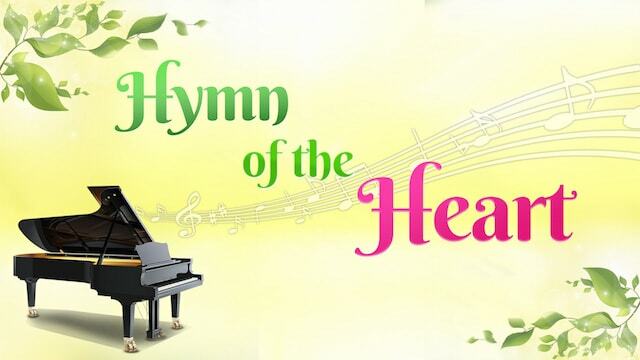 Best Inspirational Christian Song "The Purpose Behind God's Arrangements for Man"
If you believe in God’s rule, you must know that all things don’t happen just by chance. God arranges everything. What does God do it for? What is His final aim? It is not to lay you bare, but to perfect and save. How does God perfect and save you? By showing you your corruption, your nature, your essence, your faults. Know these things, and you will cast them off. Learn how to seize this chance. Know that you must seize it. Don’t lock horns or wrangle, nor try to resist it. If you contest everything that God arranges for you, then you will find it hard to enter into the truth. How does God perfect and save you? By showing you your corruption, your nature, your essence, your faults. Know these things, and you will cast them off. Obey, seek, and pray, and come before God. Your inner state will change. Truth will be wrought in you, you will then make progress, you will have a life change. When this reality comes, your stature will beget life. How does God perfect and save you? By showing you your corruption, your nature, your essence, your faults. Know these things, and you will cast them off. How does God perfect and save you? By showing you your corruption, your nature, your essence, your faults. Know these things, and you will cast them off. Oh, know these things, and you will cast them off. Yes, know these things, and you will cast them off. What Kind of People Can Gain God’s Salvation and Be Raptured?